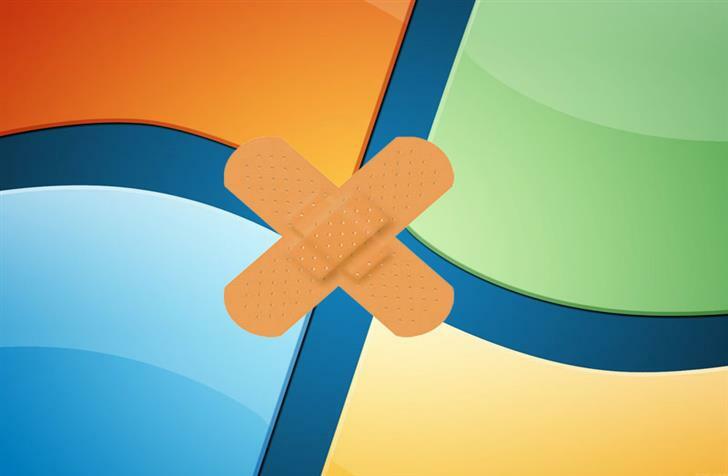 Today is the patch Tuesday event day, and Microsoft has also fixed the old version of Windows after releasing multiple cumulative updates for Windows 10 systems. If you are still using Windows 7 SP1 or Windows Server 2008 R2 SP1, you can get the monthly update rollup KB4338818. Users can also download it manually from here. The monthly update rollup mainly improves the security and stability of the system, including the repair of the 64-bit Windows version of the Lazy Floating Point (FP) State Restore (CVE-2018-3665) vulnerability, and upgrades the Inspect Element function in the IE browser. Compliance with the strategy to turn off the developer tools; fixed issues such as DNS requests ignoring the proxy configuration of IE and Edge browsers. Also, security updates are available for Internet Explorer, Windows apps, Windows graphics, Windows Shell, Windows datacenter networking, Windows wireless networking and Windows virtualisation in this monthly update rollup. If you are using Windows 8.1 or Windows Server 2012 R2, you can get the monthly update rollup of KB4338815. Users can download it manually from here.